As a huge HTC fan, I have eagerly awaited this day. 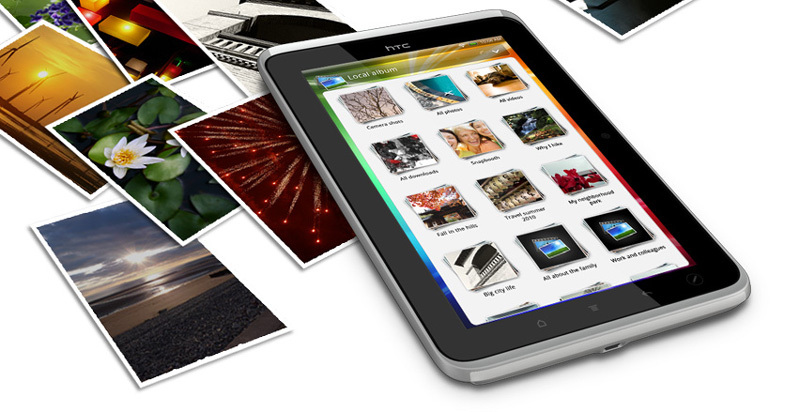 At their press conference during Mobile World Congress, HTC finally announced the Flyer tablet. Unfortunately, the launch was not all good news. Rather than going for the latest Android v3.0 Honeycomb operating system, this tablet runs on the older version 2.3 operating system. In addition, HTC stuck with a smaller 7 inch display while competition such as the new Motorola Xoom and Samsung Galaxy Tab head to a 10 inch screen. Staying in line with other HTC offerings, the Flyer features a brand new tablet-optimized HTC Sense overlay. The company boasts a custom 3D home screen interface and improvements over the bare Android operating system. Although I love HTC Sense on my EVO 4G smart phone, it might have a hard fit in the tablet world. Google’s new Honeycomb operating system offers a full-tablet optimized interface and most manufacturers intend to ship the native version without any customizations. Setting those issues aside, I should note that the HTC Flyer has one unique feature: pen interaction. In addition to a standard touch experience, this tablet sports the HTC Scribe technology to let users digitally write notes, sign documents, draw pictures, and perform other tasks. It even has a pre-installed application which records audio during meetings in sync with hand written notes for future reference. HTC even mentions official support for the popular Evernote service. The HTC Flyer also comes with a “HTC Watch” app which offers premium video downloads on the go. It is eerily similar to Samsung’s Media Hub offering. This tablet also ships with access to OnLive’s new mobile cloud-based gaming solution, which I have not seen on other tablets yet. HTC unfortunately did not provide any pricing information. North American cellular carriers will probably distribute the Flyer on contracts. There is no word on a WiFi only model just yet. 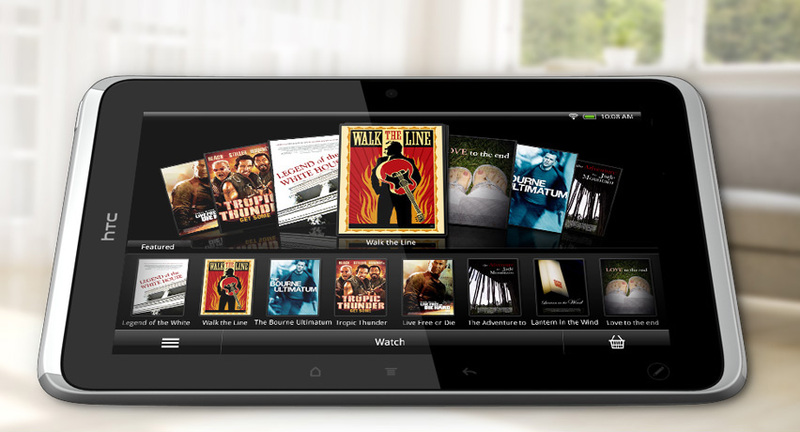 We can expect this tablet to begin popping up across the world in Q2 of 2011.